Sale - 20% discount on everything! 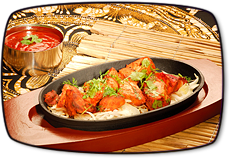 Enjoy the romantic evening with your dearest in authentic Indian restaurant. 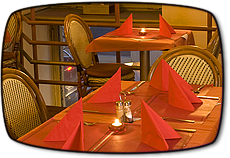 Three-course menu for two for only 690 CZK! 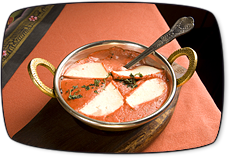 Choice from the full menu of Indian specialties. 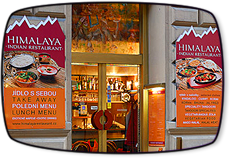 Himalaya - authentic Indian Restaurant in the centre of Prague, Czech Republic. 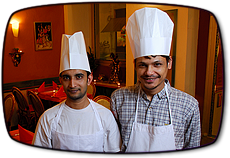 We offer traditional indian cousine, tandoori oven, halal meat, vegetarian food and more! 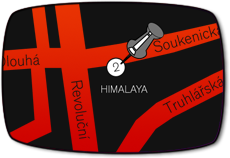 Visit our restaurant, which is one of the bests indian restaurants in Prague, at Soukenická 2, Prague 1.